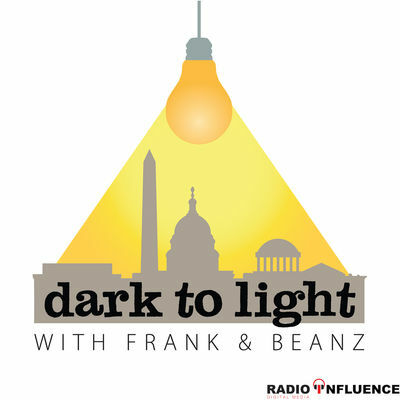 Ian kicks off the show by briefly mentioning some of his initial thoughts on the Buccaneers win on Sunday at Raymond James Stadium and before he goes into details on what he saw, he discusses the situation involving former Kansas City Chiefs running back Kareem Hunt. 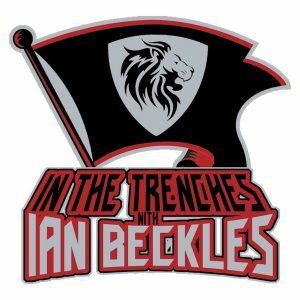 After talking about the Hunt situation and whether or not Hunt will play in the NFL again, Ian goes into why he was impressed with the performance by the Buccaneers yesterday. He explains how it’s clear the players are fighting for head coach Dirk Koetter, how Jameis Winston is too good to let go and how the defensive line deserves credit for the play of the defense yesterday. 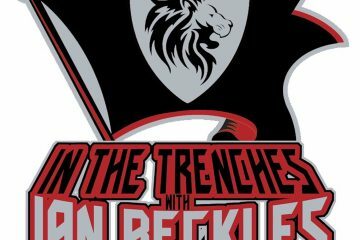 This episode of In The Trenches is presented by Roman. Roman is a one-stop-shop where licensed US physicians can diagnose ED and ship medication right to your door. With Roman, there are no waiting rooms, awkward face-to-face conversations, or uncomfortable trips to the pharmacy. You can handle everything discreetly online. For a free online visit, go to GetRoman.com/TRENCHES, fill out a brief medical onboarding, chat with a doctor, and get FDA-approved ED meds delivered to your door in discreet, unmarked packaging.